The Iranian government hanged a political dissident Sunday for alleged ties to an opposition group, according to the semi-official Fars News agency. Gholamreza Khosravi Savajani, was sentenced to death for “enmity against God,” according to court documents. Savajani was hanged for his participation in a “terrorist opposition group,” according to the Fars News report, who first reported the hanging, although the report makes no mention of the opposition group by name. Savajani was reportedly imprisoned for more than 40 months in solitary confinement following his 2008 arrest for his involvement with the MEK. During his detention, he said to have been tortured or otherwise ill-treated, reportedly after refusing to make a “confession,” according to Amnesty International. 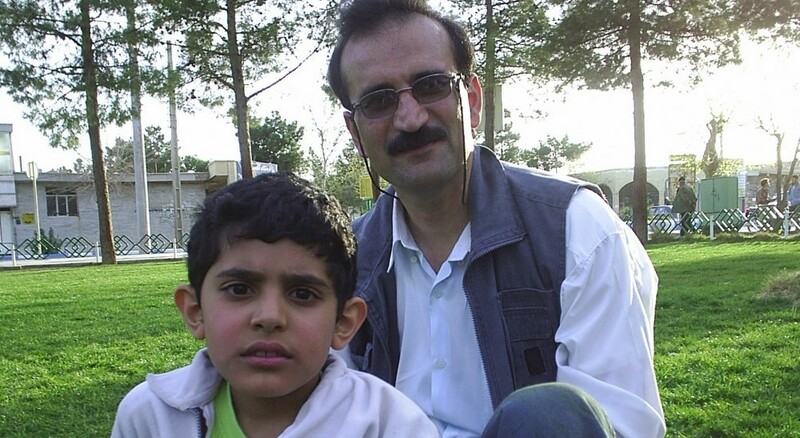 According to Reuters, the MEK’s Paris office reported that Savajani’s family had been called to Raja’i Shahr Prison, near Tehran where he was being held and was told he would be executed on Sunday morning. This is the same prison where American Pastor Saeed Abedini is being held. Savajani was sentenced to death in 2010 for allegedly making a monetary donation to the MEK, or the People’s Mujahedeen Organization of Iran, an opposition group on that participated in the 1979 Iranian Revolution that overthrew the Shah. Since the Islamic Republic took over in 1979, the Ayatollah Khomeini declared open war against the opposition group and others, causing many of its members to flee the country. Now in exile, the MEK, with origins as a Marxist-socialist group, maintains an organized political group seeking to overthrow the current Iranian regime. Iran and Iraq have designated the MEK as a terrorist organization. The United States, European Union and Canada had also placed it on their respective terror lists but have all removed the designation. Iran remains the second largest executioner in the world, after China. Taking population differences into account, Iran has the highest number. As of the middle of May, reports indicate 280 executions have been reported by Iranian officials or state-sanctioned media. Experts believe the actual number is significantly higher, according to Amnesty International.